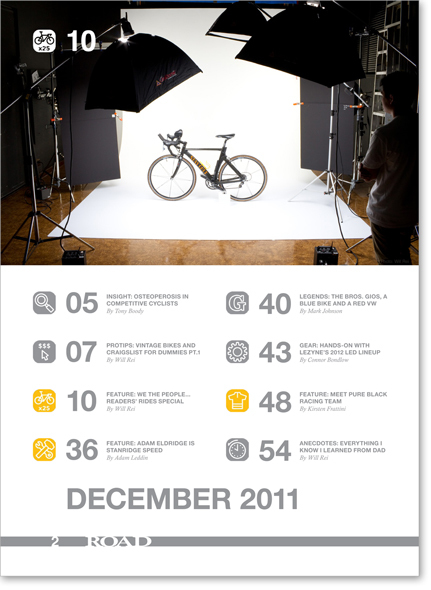 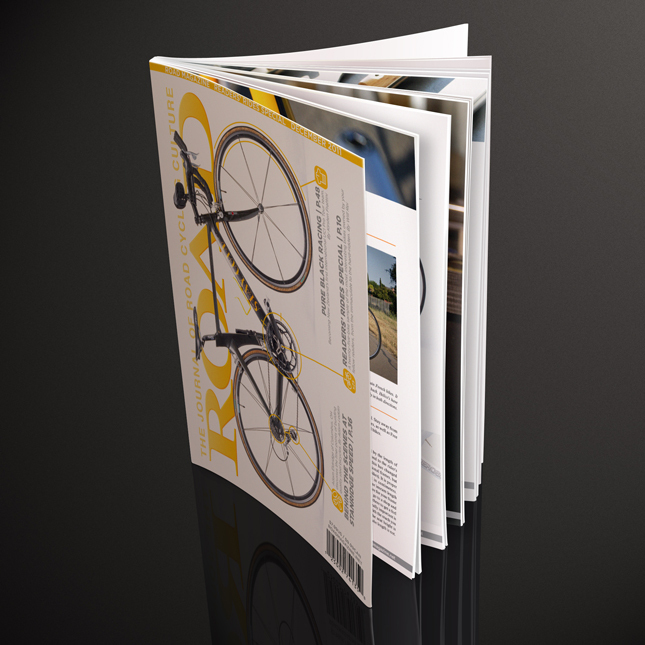 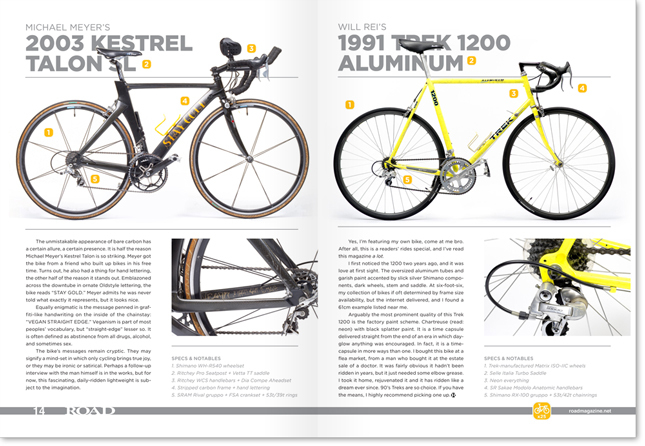 Visual and conceptual redesign of ROAD Magazine, expanding the publication's target audience from professional athletes interested in Category-1 competitions and top-end equipment to enthusiasts interested in cycling culture and trends. 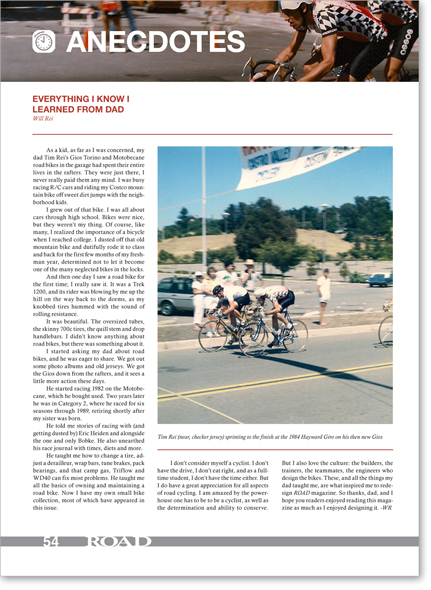 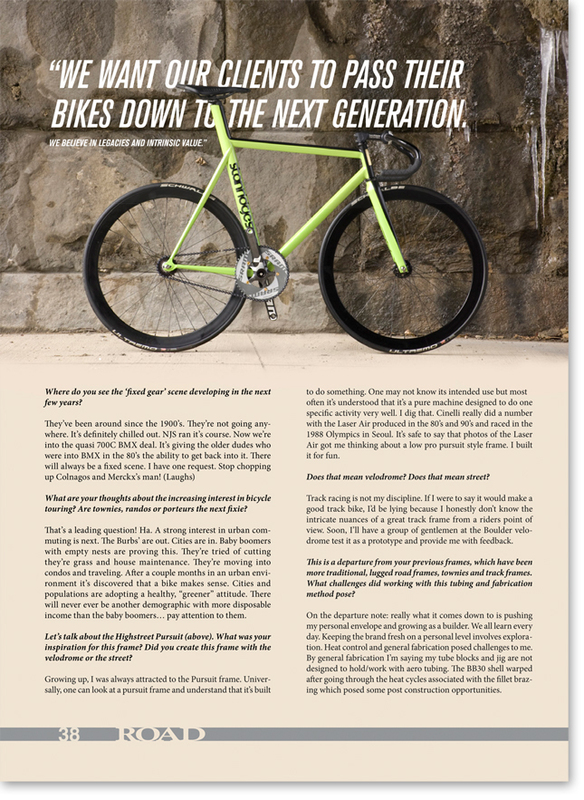 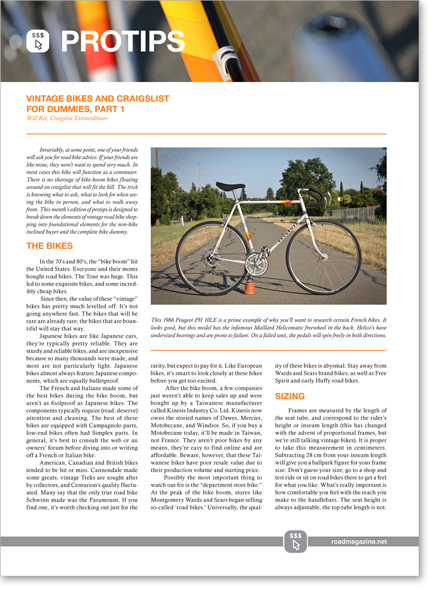 Because the target audience of the magazine was changed, I added new content, including material from my friends at CycleEXIF and Prolly is Not Probably, as well as some original articles and photography. 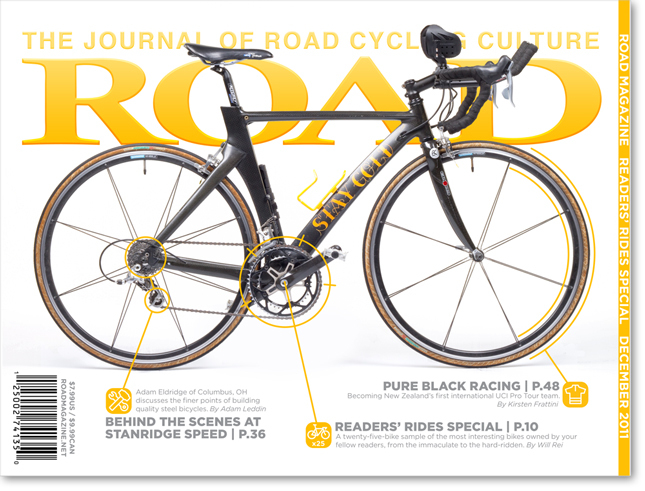 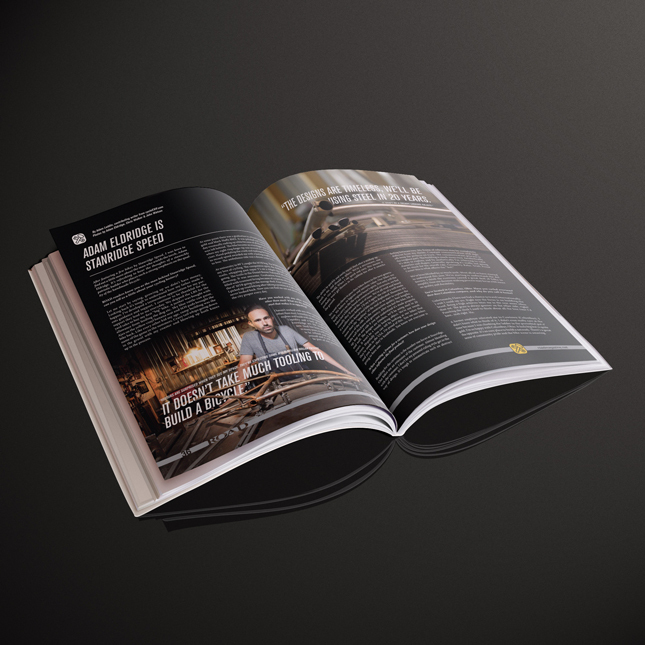 All content in this project was either found in the October 2011 issue of ROAD, created originally or used with permission.